Both bristles and granules are designed for both sides. There are two ways to wear them. The scope of use is very wide. The bristles on one side can replace the cleaning tools such as rags and steel balls to strongly clean the oil. 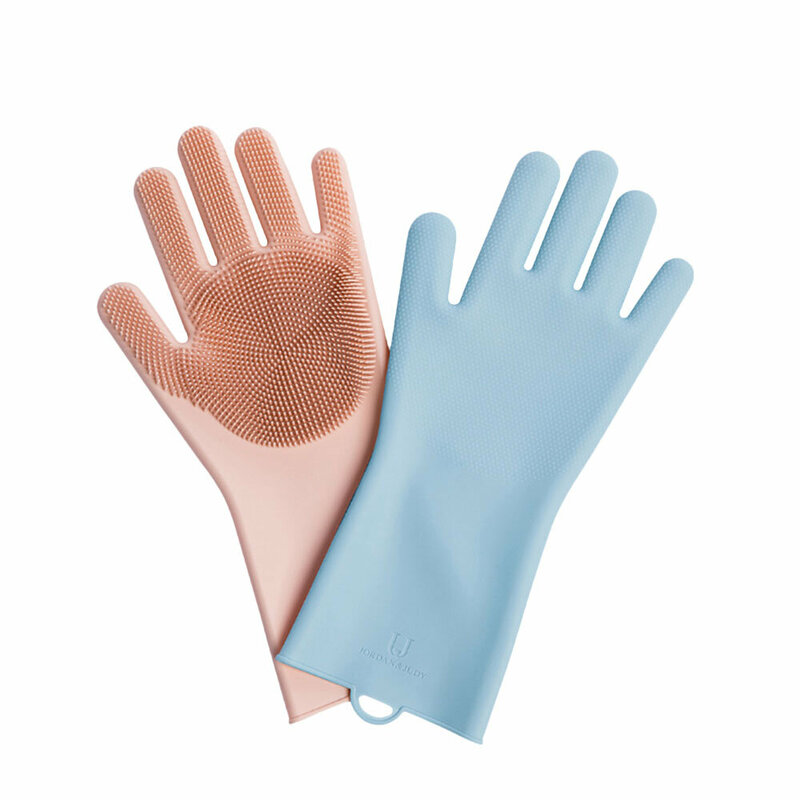 The other side can be used as ordinary gloves or insulated gloves. 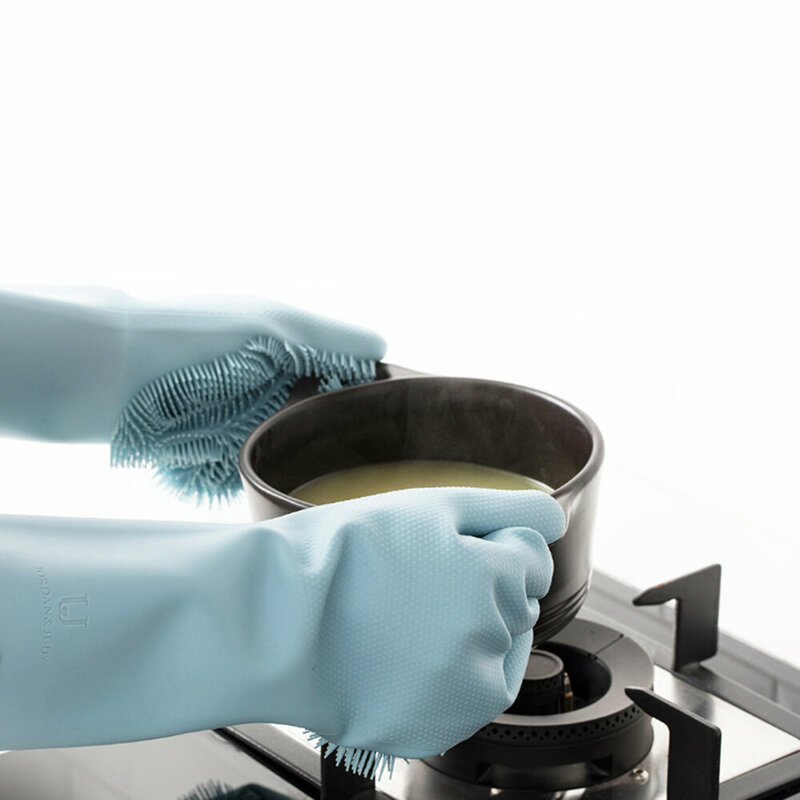 Make full use of the hydrophobicity and anti-staining properties of silicone materials. 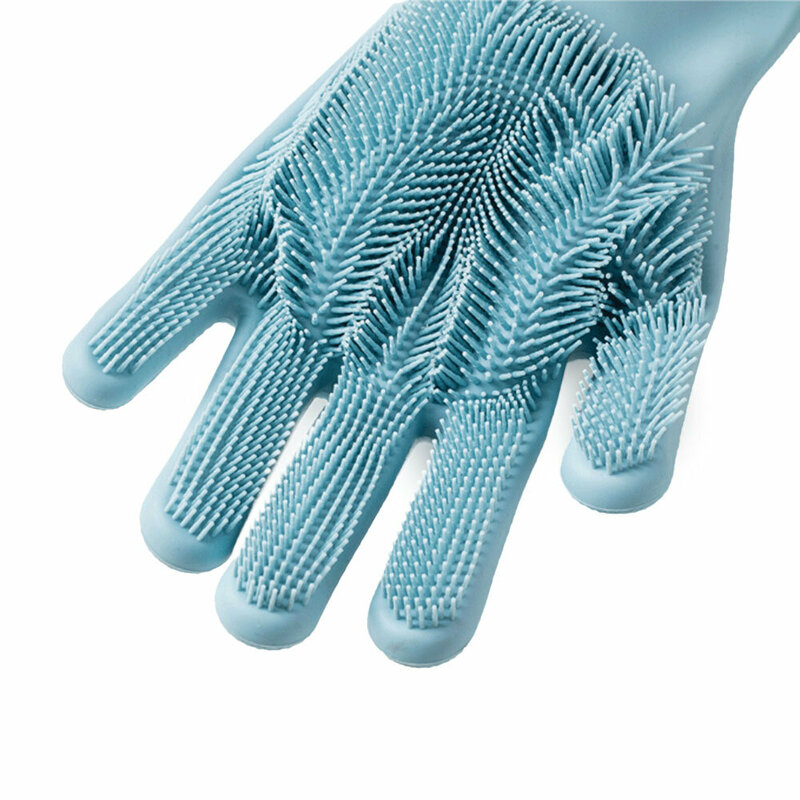 When cleaning gloves, you only need to rub your hands with your palms. The designation operation of the index finger is very flexible. The inner layer of the glove has dense anti-slip small particles, which combines the particles of the outer layer to increase the friction. It can be well avoided when it is used. 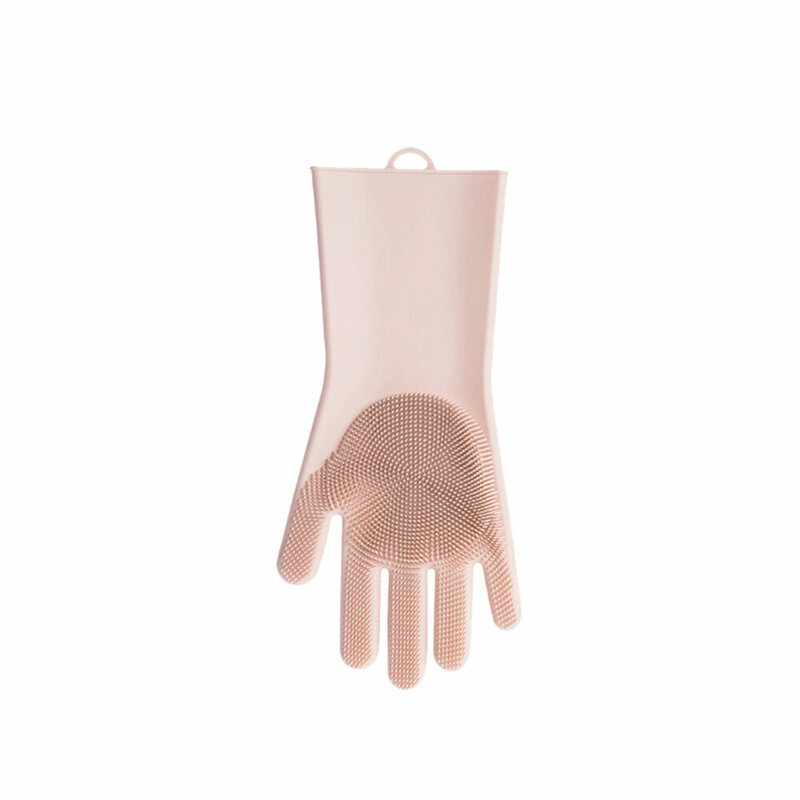 The longitudinal direction of the glove has an extended design. It is not easy to enter the water when cleaning, avoiding the sleeves getting wet, and there is no need to worry about freezing hands in winter. When you take things from the steamer, you can effectively protect your arms from steam burns.